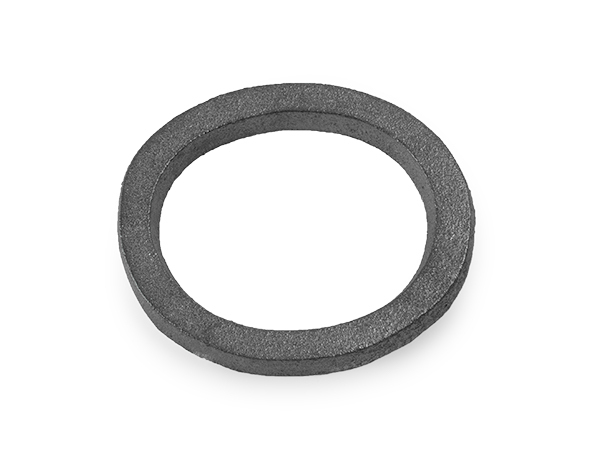 Cast Iron Ovals aka Oval Spacers | Steel Supply, L.P. The Ovals we stock are all made of Cast Iron. They are sometimes called Oval Spacers. Ovals are decorative elements often seen near the top of a Fence or Railing Panel as well as other welded metal projects.